Long term care requires durable medical equipment that's built to last. You can trust our equipment is backed by a 100% satisfaction guarantee. We seek to ease the rehab and transitional care process with quality durable medical equipment that helps make your patients as comfortable as possible. We understand the delicate nature most hospice cases present. You can bank on a caring and knowledgeable staff to help you find the best DME solution. ProCare is proud to offer the best medical equipment solutions for your VA or Government facility. Our experienced team can offer instruction and guidance on selecting and operating DME for your patients. At ProCare, we are here to serve you. We have many programs in place to make sure you are always taken care of. Patient Ready Certified - Every piece of equipment at our facilities has to gain our Patient Ready Certified™ seal of approval. Dedicated Team - Let our friendly and knowledgeable team of professionals help you find the DME solution that is right for you. Educational Approach - We provide educational classes for professionals to grow their career. Equipment Care - We can repair, clean or service almost any brand of durable medical equipment, even if it wasn't distributed by ProCare. At ProCare, we specialize in solutions. 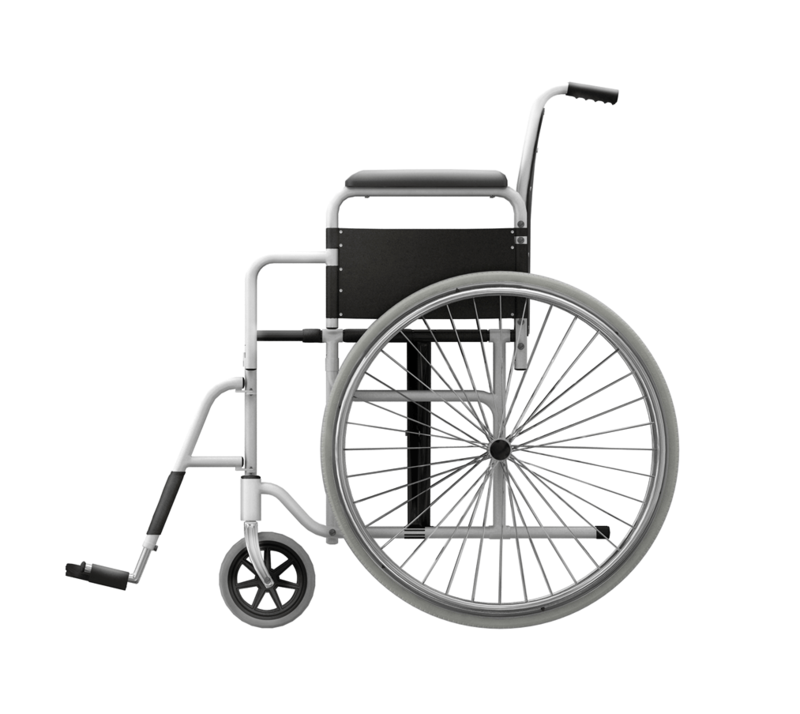 We have a full line of medical equipment to suit your skilled nursing or hospice facility's needs. Let us help you customize a medical equipment package unique to your situation. Medical equipment available to rent or own includes: Surfaces, Bed Frames, Bariatric, Respiratory, Rehabilitation and Wound Care Equipment. ProCare ME carries liquid oxygen and equipment as well as providing respiratory therapy services. ProCare’s experienced technicians are prepared to deliver, set-up, and teach patients and caregivers on the operation of respiratory care equipment in our Treasure Valley service area. Call 208.322.5055 for More Information or visit our Respiratory Products page. We have surfaces ranging from basic through advanced therapy, including lateral rotation. We offer a wide variety of specialty bed frames, including bariatric, hi-low, and full enclosure. 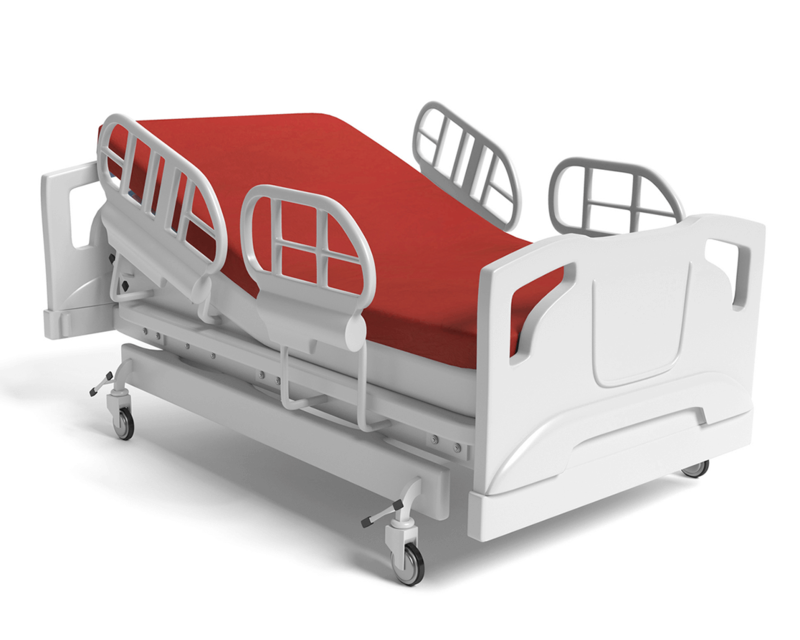 Our high-capacity bariatric equipment ranges from bed frames to toileting, and more. We'll help your patients breathe easy with our full line of respiratory equipment. Let us help your patients recover in comfort with our rehabilitation equipment. From LipoGel to NPWT wound dressings, we have the wound care solution for you. Like hearing from us? Sign up for our newsletter. Our monthly newsletter is jam packed with the latest in health care news, new durable medical equipment arrivals, patient health information and much more. Sign up today! We've provided Skilled Nursing and Hospice facilities with quality, clean, and timely medical equipment since 2007! Contact us today for a free medical equipment consultation. Copyright ©2019 ProCare, Inc. All rights reserved.